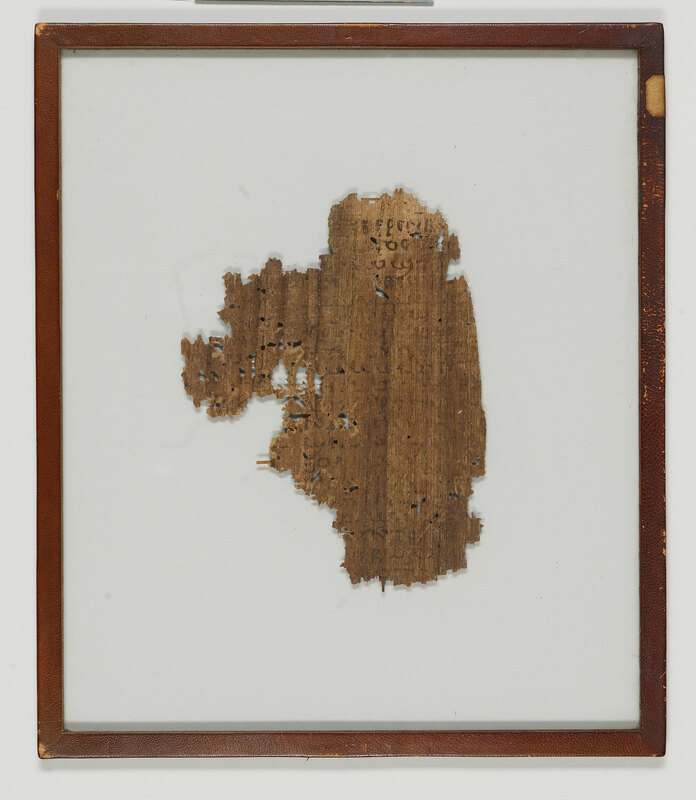 Manuscript fragment, which may be of a homiletic (?) 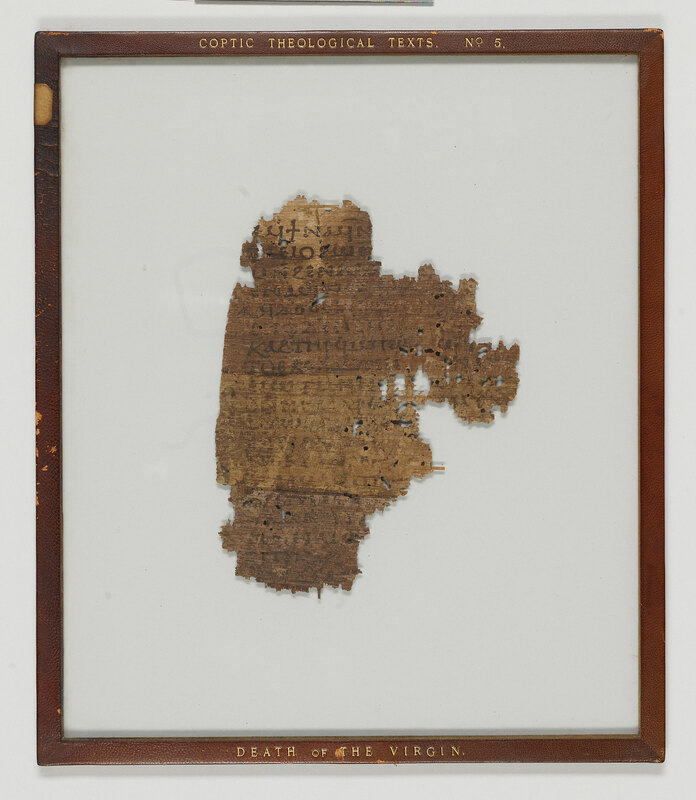 fragment mentioning the Virgin, from the top of a leaf from a papyrus codex; written in Egypt. Text mentions the death of Mary; edited and translated by Crum. Divisions: Ekthesis and slightly enlarged initial setting off paragraphs.